Co-owner of Creative Web Peter Paška founded a website Obedovat.sk – the very first website with lunch menus on the Slovak market and entered the restaurant business world. Obedovat.sk and Lunchtime.cz (Czech number one on the market of lunch menus) were unified and entered together the Czech gastronomic market. First restaurants started to test and develop the reservation website Bookio.cz and its associated reservation book. In December Bookio.cz is officially running. More than 14,900 reservations were received during the trial. First Slovak restaurants started to actively use the online reservation book. 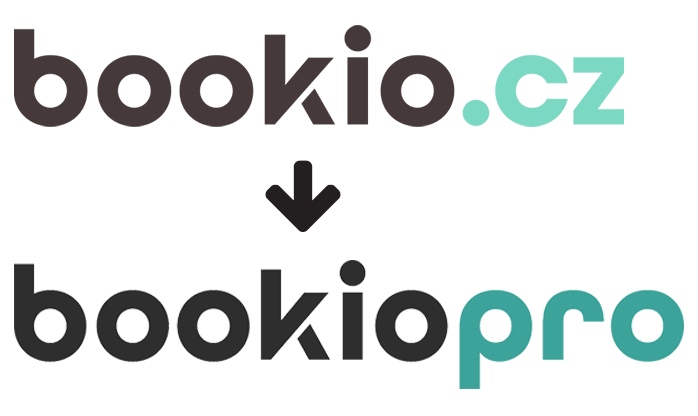 Bookio.cz was renamed to BookioPro and became an online reservation system for managing reservations. On the Bookio.cz website a new project started and it offers reservations with 30% discounts in top restaurants in Bratislava and Prague. Indian company Zomato buys Obedovat.sk and Lunchtime.cz for 2.44M €. BookioPro exceeded 100 000 reservations. BookioPro system received 500,000 reservations. Beginning of cooperation with Jamie’s Italian restaurant in Budapest is the entrance to the Hungarian market.